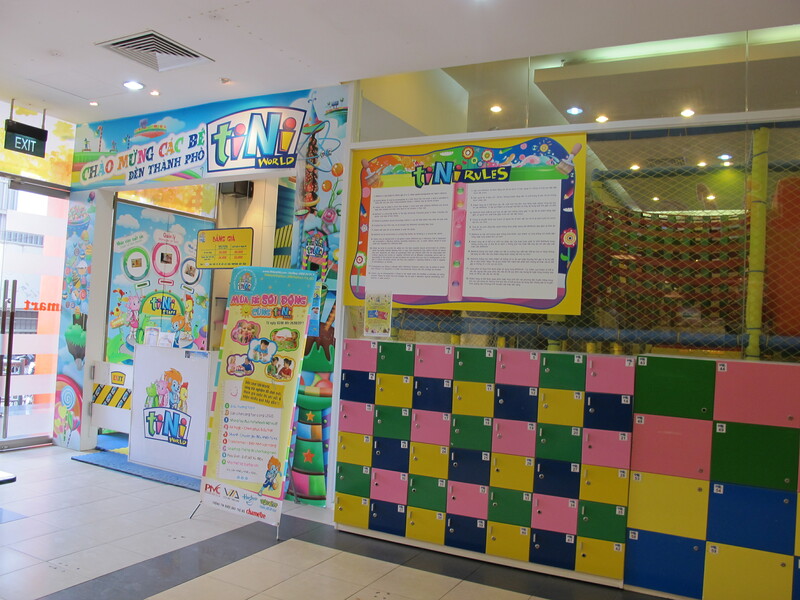 Kids’ Zone | Hello Saigon! Tom passed to me this list and from time to time, I’ll be updating this with the help of people in our neighborhood, especially Allyson Keane (another neighbor). Allyson is a wealth of information, especially when it comes to keeping kids entertained. So where do you bring your kids in Saigon? Highlights: Lanscaped park, organized weekend buffets, activities and entertainment for kids. You can also take a boat from District 1 to this place. District 1: Somerset Chancellor Court, 1st floor, 21-23 Nguyen Thi Minh Khai St. Entrance Fee: 180,000 VND during weekdays; 220,000 VND during weekends. Highlights: A 20 minute puppet show runs about hourly in the museum to the left of the main gate of the zoo. Separate entrance fees for zoo, museum and show, but all very cheap – like 10-30,000 VND each. Zoo is good for a run or walk with lots of shady areas but not much in the way of eateries though ice cream and drinks are easily found. Also has a children’s amusement park at the north end of Nguyen Thi Minh Khai/Xo Viet Nghe Tin side. P.S. This is a list in constant progress. Grateful for any additional information you would like to share! Pingback: Kiddies Day Out | Hello Saigon! Pingback: W.A.T.P.I.Y.N. : Meet Tom | Hello Saigon! One important detail missing, would love to know the actual ages of the kids that attend these locations. After hearing all about Snap Cafe for example,it turned out my kids were at least 6 years older than most and other than the food were not interested in the playground. Hi Danny. From the top of my mind, in PMH, M&B in Sky Garden 1 (facing Nguyen Van Linh St.) There’s also another M&B in District 4 right after you cross the bridge from District 7 which should be at your left. If you can grab a copy of The Word or maybe check out wordhcmc.com, they have a listing for shops selling baby items. i am also looking for a baby sitter, about 3 hours a day only. this is to look after the baby when the mum is cooking. my wife is particular about cleanliness and hygiene, therefore, the baby sitter job is just to look after the baby, no feeding and bathing of baby required. do u know where can we get a baby sitter and how much is the going on rate? one company called Happy House quoted me VND40,000/hour. i think it’s slightly high or is this the market rate? Hi, you can try checking this section of the site: https://hello-saigon.com/help/. Enjoying your blog!! Great idea!! for older kids there is Golden Cafe in Thao Dien (D2). They have a huge bouncy castle and a skate board ?pike?/ramp. Big menu; great pizzas. Entrance is about 40,000/hr per child. Will edit this page and include the info you shared. Was wondering if organic whole milk, baby foods and huggies diapers available in Saigon? Will be in town for 3 months with a 1 yr old! Baby foods and huggies diapers are available. For organic whole milk, there are gourmet shops around. Thanks Lyra for a very quick replied! 😉 feeling much better about our trip to Saigon now! I simply couldnt leave your website before saying that I really enjoyed the good quality information you provide you with to your visitors… Will certainly be back often to check on up on new stuff you post! I was pretty pleased to find that site.I wanted to thank you for this wonderful read!! I undoubtedly taking pleasure in each and every little bit of it and also I have you bookmarked to check out brand new stuff you post. Hrmm that was weird, my comment got eaten. Anyway I wanted to say that it’s fine to know that somebody else also mentioned that as I had trouble finding the same info elsewhere. This was the first spot that told me the answer. Thanks. Hi, I heard there is a play gym opened in Saigon one or two months ago. Is anyone know about this and can I have the address?? Thanks. Hi Jen! Would you know which district in Saigon? It will help narrow down the search. HELLO KIDS moved to the Crescent Mall, used to be upstairs behind Boomerang in the Crescent apartments complex. Is KIDS YARD at Thien Son Plaza still there? I couldn’t find it upstairs last time I was there (April). It should be explained that KIDS CLUB SAIGON is a pre-school, you can’t just bring your child there, must register for ongoing classes. I believe GYMBOREE is the same type of place. It’s located at 21-23 Nguyen Thi Minh Khai in D1. Kids yard is still there on the 4th floor of Thien Son Plaza. I was there yesterday. hi, maybe you can add kizciti.The KizCiti theme park is located on Hoang Dieu Street, Ward 5, District 4, HCMC. Entry ticket costs VND180,000 per child on a daily basis, VND220,000 during holidays and VND50,000 for each parent. Children under 3 enjoy free admission. Hi kizciti is a good one too..we went there with kids ( 4 y.o)and they had so much fun. They can be a doctor, nurse , pilot, policemen, with big lounge for parents while waiting for their kids. Do you know where I can buy an HP inkjet D2600 ink near PMH area? Hi! Is that a new model? I’ve seen some HP inks of new models sold at HP store in Crescent Mall. Unfortunately for me, my inkjet ink was unavailable there so I had to get it from Phong Vu in D3. I am so thankful I found your blog through google. Do you happen to know any place that sell organic milk? I checked in An Nam and they don’t have. Not sure but you can check Organic Market. We are looking to spend a few days in Saigon in July and trying to put a trip together to entertain adults and a 6 year old boy! Any ideas, places to visit, places to stay would be welcome! Hi Frau, I’ve seen in Vincom A near the grocery. If you’re familiar with Funnyland in Phu My Hung, I think I’ve seen some there. But I’m pretty sure I’ve seen a lot in Me & Be stores. thank you… i dont know the address of me and be store… can you give me one near district 3 because this is the area where i live. Thank you. Swimming class for infants and kids with English speaking teacher at AIS Thao dien, next to An Phu Market. U can search for the website. My 12month loves it. I think some of you may love it too. hi,,actually i’m doing my final project on kids salon and now im on research stage.do you have any other interesting places besides Cut 4 Tots hair Salon? 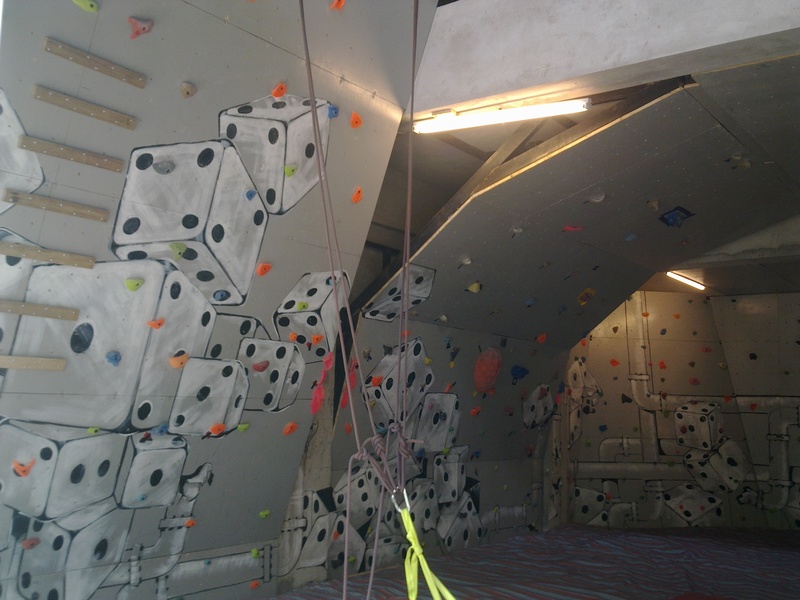 A new find for us: KidsYard at Union Square, District 1. We absolutely love yokur blog and find almost all of your post’s to be exactly what I’mlooking for. onn most off the subjects you write with regards too here. Woah! I’m really enmjoying the template/theme of this site. appeal. I must say that you’ve done a fantastic jobb with this. the rest of the world. Thus, Humana People to People was born from the struggle for basic human rights for all people. (in unserem Autumn) über einen Tarifabschluss.